Dont have time to bake a Pie for this Holiday? How about Peanut Brittle or Cookies? Pies $15.00/ Pie Brittle $5.00/1lb bag Cookies $5.00/doz. 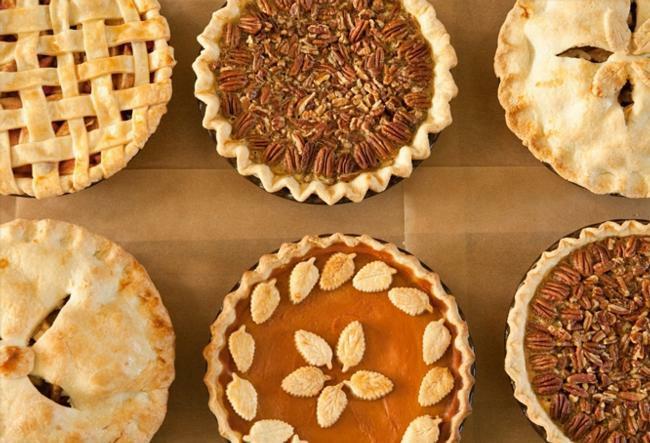 Choose From This List of Delicious Homemade Pies, Brittle, cookies or any other idea you may have. If you don't see what you can email me and we will see what can be done.